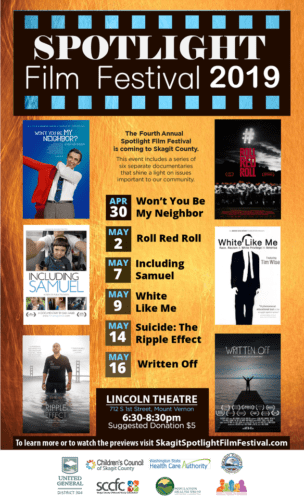 Spotlight Film Festival – Won't You Be My Neighbor? Join us at the Spotlight Film Festival in Mt. Vernon for a viewing and discussion of Won’t You Be My Neighbor, featuring the life of Fred Rogers. Child care providers who register in advance will receive two free STARS hours to recognize and honor the contributions you make to children’s lives every day. Through his TV show, Mister Rogers’ Neighborhood, Fred Rogers became a household icon, known for radical kindness and creating positive ways to speak to children about important topics. In a look at the life and legacy of Fred Rogers, Won’t You Be My Neighbor examines his honest and open approach to helping children learn.